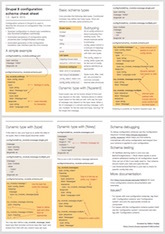 Traditionally Drupal was developed in two parallel branches. 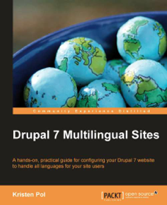 Take the example of Drupal 7 and 8. There was the supported stable branch of Drupal 7 that received bugfixes only and there was a development branch of Drupal 8 where developers went free to change and improve things the way they have seen best. As the development of Drupal 8 was nearing release, contributed module and theme authors were asked to take a look and release new versions as well in preparation. While the new branch was built with great care, it was not proven yet in various production environments. 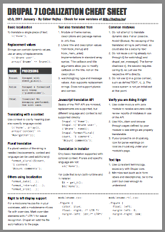 It also often took quite some time for contributed modules and themes to update. How to automate testing whether your Drupal 8 module is incompatible with Drupal 9? Drupal 9 is planned to be only 18 months away now, wow! It is already being built in Drupal 8 by marking APIs to be removed in Drupal 9 as deprecated and eventually upgrading some dependency version requirements where needed. 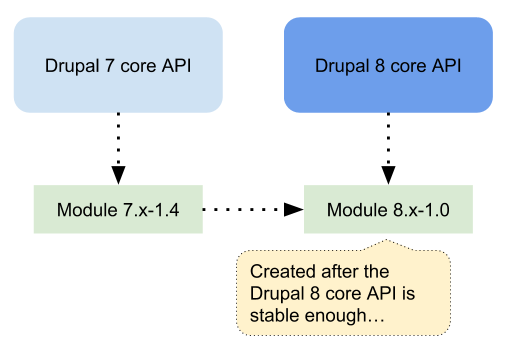 Once the Drupal 9 git branch will be open, you will be able to test directly against Drupal 9. 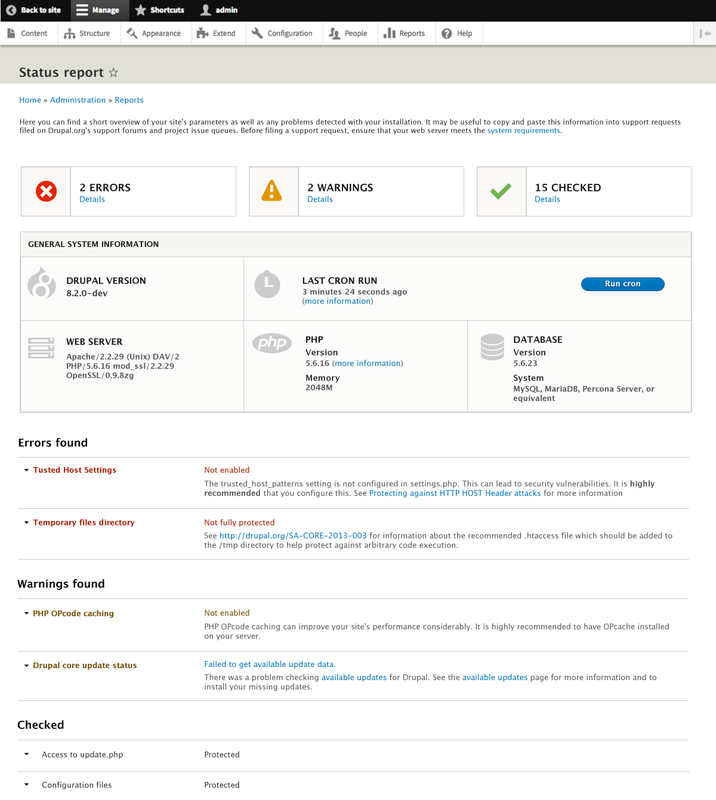 That should not stop you from assessing the compatibility of your module with Drupal 9 now. To prepare for compatibility with Drupal 9, you need to keep up with deprecated functionality and watch out for upgraded dependencies (when we know which are those exactly). Of these two, automation can go a long way to help you keep up with deprecated APIs. Read more about How to automate testing whether your Drupal 8 module is incompatible with Drupal 9? We started regular Drupal usability meetings twice a week almost a year ago in March 2016. That is a long time and we succeeded in supporting many key initiatives in this time, including reviews on new media handling and library functionality, feedback on workflow user experience, outside-in editing and place block functionality. We helped set scope for the changes required to inline form errors on its way to stability. Those are all supporting existing teams working on their respective features where user interfaces are involved. Starting with Drupal 8, we decided to make more rapid innovation possible by releasing minor versions every 6 months that may come with new features and backwards compatible changes. Now that we released Drupal 8.1.0 and almost 8.2.0 as well, how did we do? Also what else is possible and what is blocking us to make those moves? 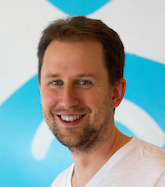 What do all the changes mean for how might Drupal 9 unfold? Dries Buytaert posted last Wednesday The transformation of Drupal 8 for continuous innovation and on the same day I presented Checking on Drupal 8's rapid innovation promises at DrupalCon Dublin. Here is a video recording of my session, which should be good for those looking to get to know Drupal's release process and schedule, as well as how we made it possible to experiment within Drupal core directly with Drupal 8. While I did hope for more discussion on the possibilities within Drupal 8 with the participants, somehow the discussion pretty much ended up focusing on Drupal 9, when it should be released and how much change should it come with.